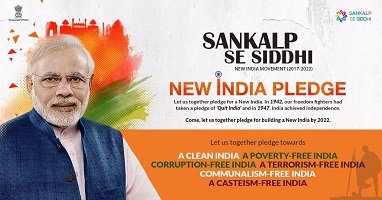 Sankalp to Siddhi: New India Manthan to be organized in all Districts of the Country. In this program, all the Agriculture and Allied Sectors officers and employees of the Government of India and the State Government, students and a large number of farmers will be participated during this programs. Union Minister of Agriculture and Farmers Welfare, Shri Singh said that this program will last for two and a half hours in which the first video message of the Hon’ble Prime Minister to be shown. After that, a film will be shown on the efforts being made by the Government of India for agricultural development and the resolution will be taken to free the country from various categories like poverty, corruption, terrorism, communalism, casteism etc. And also this will include the resolution of doubling the income of the farmers of the country by 2022. Under Mission Indradhanush Immunization drive, children under 2 years of age and pregnant women are targeted for immunization. However, vaccination on demand is provided to children up to 5 years of age. As on 20th July 2017, a total of 247 lakh children and around 67 lakh pregnant women have been covered under Mission Indradhanush. Mission Indradhanush vaccination drive is carried out by government staff involved in immunization programme. However, immunization partners like WHO, UNICEF, UNDP, ITSU etc. are also providing support for microplan preparation, monitoring and supervision etc. during this drive. 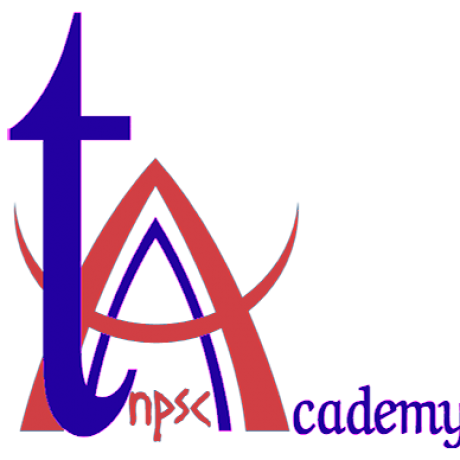 0 responses on "TNPSC Current Affairs August 11, 2017"